150m+ Buildings 43 Completed • 24 Under Constr. CTBUH Melbourne hosted its first event of 2018, a case study of Collins Arch, composed as two buildings with linked floor plates in the center of Melbourne's Central Business District. 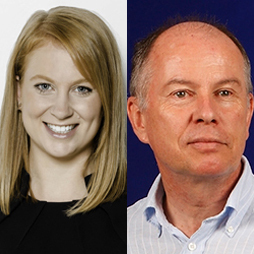 From October 29 to November 3, over 1,000 delegates convened in Australia to discuss the most important themes in the tall building industry. With its 230-year history in urban development, Sydney is at the nexus of much of the current debate about cities, such as density vs. suburbanization and infrastructure vs. urban life. We have a responsibility to ensure that permanent urban structures engender a future-oriented urban response to the greatest challenges of our time. One day before the CTBUH 2017 Australia Conference, delegates convened at the University of Sydney facilities in Darlington for the Fire Performance of Façades workshop. 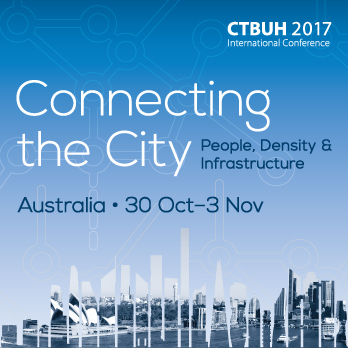 CTBUH Executive Director Antony Wood traveled to Sydney and Melbourne to build support for the 2017 conference through meetings and lectures. 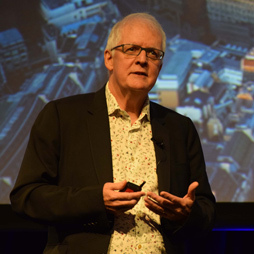 Executive Director Antony Wood delivered two well attended lectures in Sydney and Melbourne, organized by the respective local CTBUH committees. 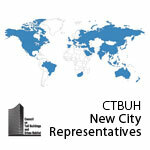 The fourth issue of CTBUH 'UH'PDATE provides information on some of the early events and studies of the Urban Habitat / Urban Design Committee. 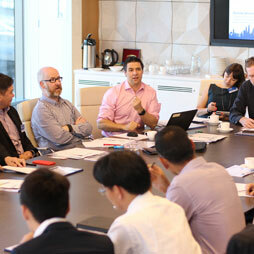 CTBUH Melbourne welcomed over 50 industry professionals to a talk on "Aviation Challenges with Building Tall." How are Cities Responding to Urbanism? 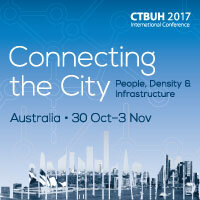 CTBUH Australia held its first national symposium in Brisbane entitled “How are Cities Responding to Urbanism?” where both local and international speakers presented. 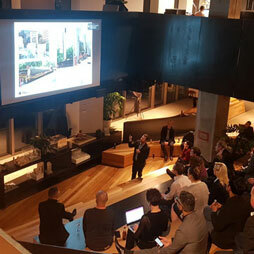 More than 100 people attended an engaging presentation on the design competition for the Gold Coast Cultural Centre as part of the Urban Regeneration series. 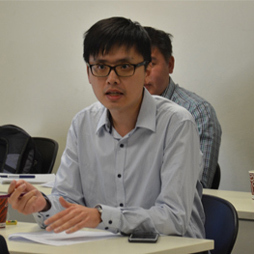 CTBUH Melbourne hosted their second lecture of 2015 entitled “Making High-Rises* Work,” which attracted nearly 50 industry supporters representing a wide range of expertise. 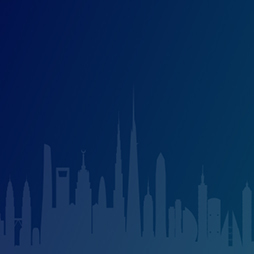 Green Cities 2015 explores the theme Connect – how sustainable cities are connected cites which connect people, places, and opportunities. “Superslims: Collins House and The Phoenix” attracted a full house, representing more than 120 industry supporters. 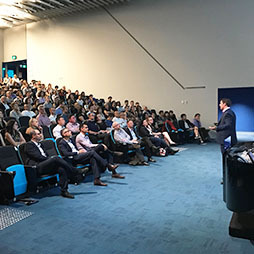 The CTBUH Australia Chapter’s Melbourne Committee held its first public lecture, drawing more than 120 people to a discussion on high-rise steel and concrete. 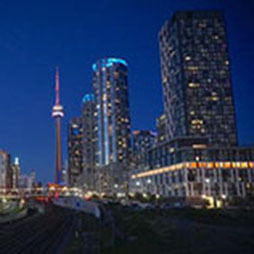 From Where to Where for Modular Construction? Matthew Khoo of ICD Property is interviewed by Chris Bentley during the 2017 CTBUH Australia Conference. Carl Schibrowski of Brookfield Property Partners Australia is interviewed by Chris Bentley during the 2017 CTBUH Australia Conference. 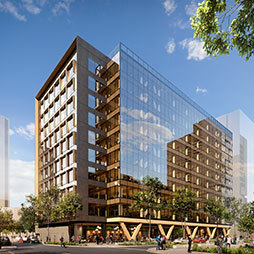 John Flynn, CTBUH Australia Country Representative, presents at the second CTBUH Australia Urban Regeneration Seminar on the Gold Coast Cultural Centre. Debating Tall: Melbourne's New Skyscraper Guidelines: Too Restrictive?